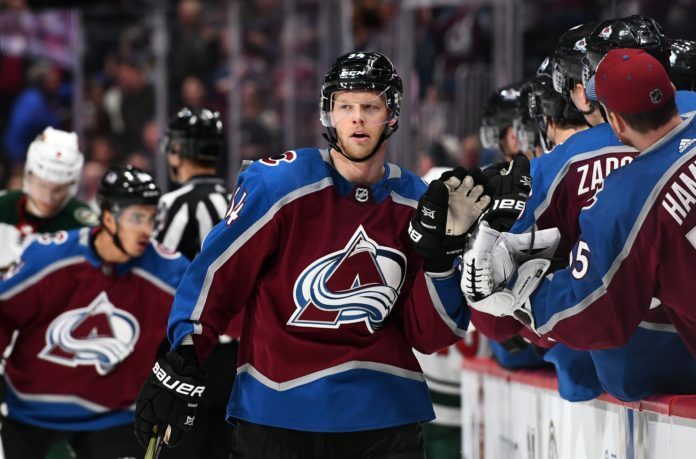 This week’s episode of Avalanche Talk feature’s the newest member of the Mile High Sports team Evan Rawald alongside regular host JJ Jerez. 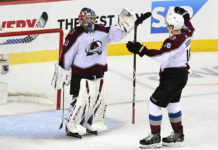 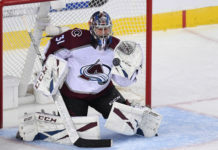 Evan and JJ look at the game that ended the Avs’ win streak and the ten games that built the second-longest win streak in Avalanche history. 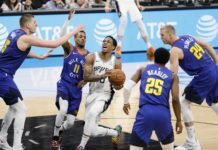 The upcoming All-Star break inspires some mid-season awards and the show then wraps up with a hypothetical 3v3 tournament discussion.